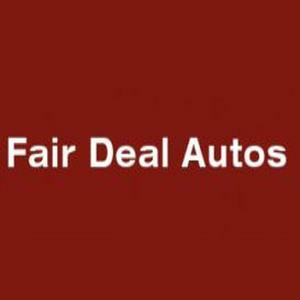 Welcome to Fairdeal Autos, we are the largest independent garage in West Lothian. We can provide you with the most honest and professional car servicing and MOT that the East central belt has to offer. If you need any type of car repair or in fact anything to do with cars/vans, our friendly technicians can help you today.